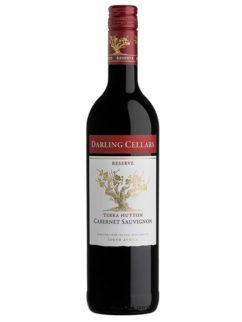 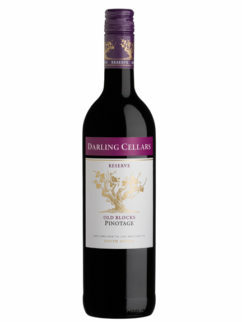 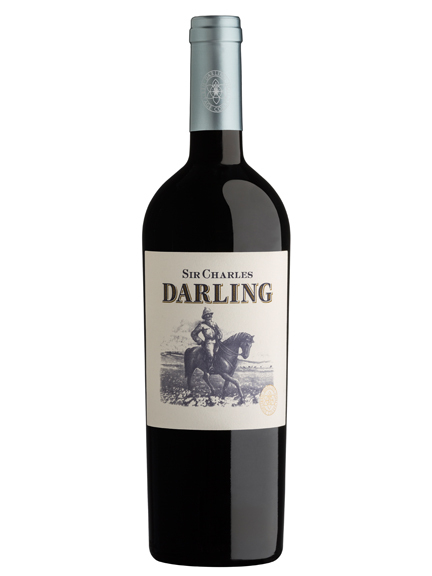 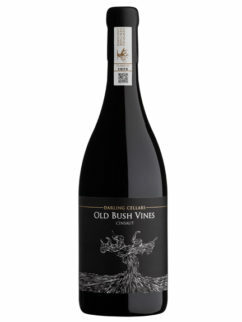 Sir Charles Henry Darling is a special occasion wine – a blend of Cabernet Sauvignon and Merlot A classic blend of noble varietals showing cassis, wood shavings and a hint of smoky bacon on the nose. 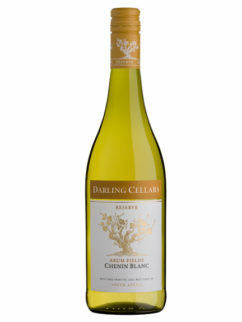 Complex fruit and wood flavours. 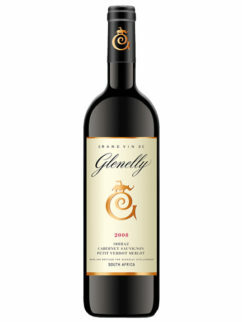 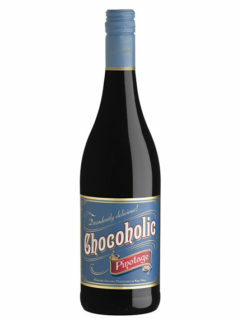 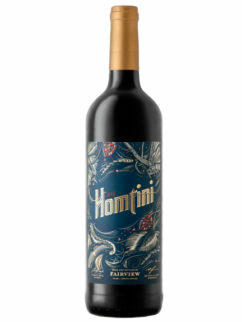 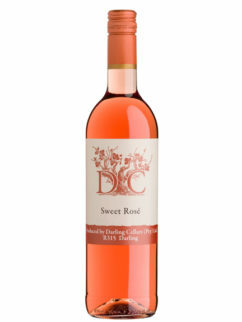 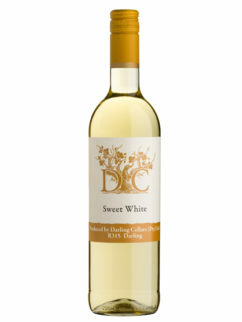 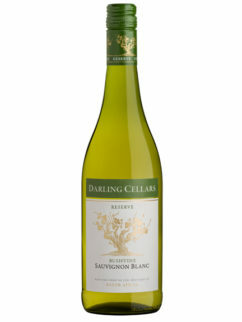 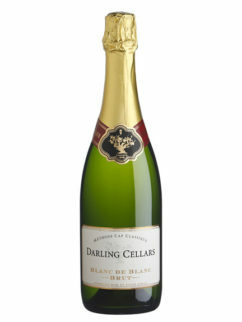 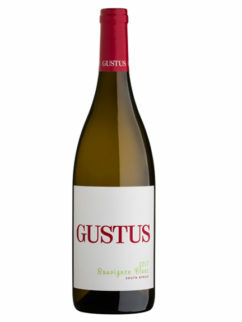 This wine shows harmony, structure and finesse and will mature into a wonderful wine. Tags: Bordeaux Blend, Darling, Darling Cellars, Red blend.